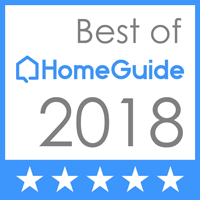 Welcome to Simon Electric, LLC – the Electrical Contractors that Greater Palm Beach County, FL, boat, business and homeowners have been choosing for Electrical Services since 2003! Our impeccable reputation offers customers peace of mind from knowing the job will be done right the first time. 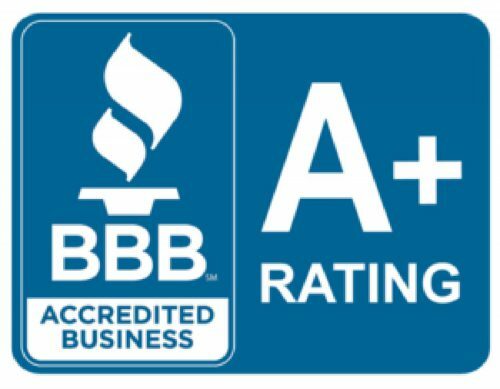 We are locally family owned and operated, fully licensed, insured and certified in all areas of our trade. 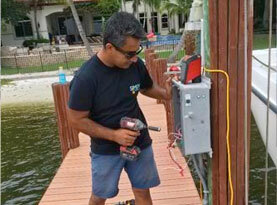 We service Marine, Residential, Commercial and Industrial customers. 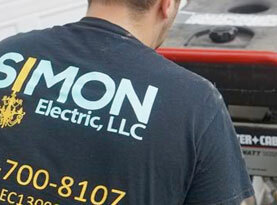 At Simon Electric, LLC, we always strive to provide the highest level of customer service at affordable rates and always put the customer first with our fast and courteous service. 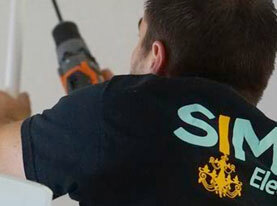 We offer each job the personal service and attention to detail it deserves. We are committed to providing homes and businesses like yours in Palm Beach County in cities such as Boynton Beach, Lake Worth, Lantana, Lauderhill, Loxahatchee, Royal Palm Beach and Tamarac with a brighter, more efficient living and working space. Our electricians specialize in all Electrical Repairs, Inspections, New Construction, Additions, Remodels, Upgrades and Troubleshooting including Wiring, Re-Wiring, Outlets, Circuits, Breakers, Electric Panels, Surge Protection, Transfer Switches, Wireless Security Systems, Pool & Spa Electrical, Solar Power, LED lighting, Landscape Lighting, Security Lighting, Interior Lighting and Installation of Generators and Fixtures such as Ceiling Fans, Track Lighting, Recessed Cans Lights etc. Simon Electric, LLC also offers Marine Electric Services including Boat Dock Wiring and Shore Power, and Standby Generator and Power Sources. 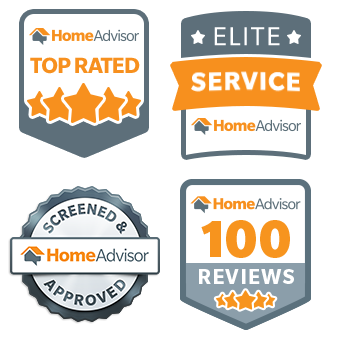 With over 15 years of experience, Simon Electric takes great pride in our work, performance, and most importantly customer satisfaction. Our goal is to provide quality and timely services to our valued customers. Call us today for a consultation to discuss your next electrical or lighting project!